With 300 miles of waterways and access to the open ocean, boating is one of the most popular recreational activities in Fort Lauderdale. Believe it or not, having fun on the water and boat safety actually do go hand in hand; dangerous, reckless or negligent boating is no fun at all when someone is seriously injured or worse because of another’s poor judgment. Lee Friedland and his team at Friedland & Associates help Fort Lauderdale boat accident victims get the medical care they need and recover the compensation they deserve when they are hurt on the water due to another person’s negligence or misconduct. Most boating accidents are attributed to operator error. Boats are powerful motor vehicles, similar in many respects to driving an automobile. Yet while only a licensed driver who has demonstrated knowledge of traffic laws and proficiency behind the wheel may drive a car, there is no requirement for licensing, training or age limit to operate a boat in Florida. 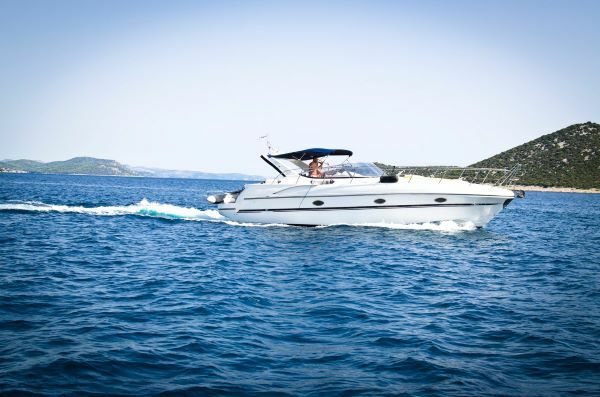 The only requirement is for persons born in 1988 or later to take a boater safety course which does not actually take place on a boat but is completed in a classroom, by mail or online. Hundreds of people die every year in boating accidents, and thousands more are injured. Boating accidents involve risk of serious injury, including traumatic brain injury or spinal cord injury. Sadly, the vast majority of these accidents could have been prevented with a reasonable amount of care and attention. If you have been injured because of another’s carelessness, recklessness or distracted boating, don’t try to deal with your injuries and expenses all alone. Call boat accident lawyers, Friedland & Associates at 954-321-8810 for a free consultation about your claims.